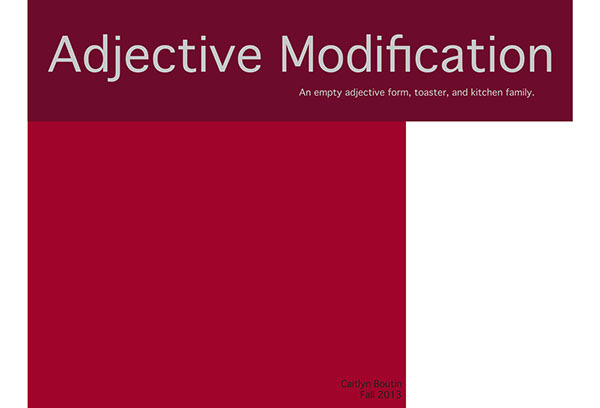 Given the opportunity to pick an adjective and discover the essence of it's meaning; what makes empty? 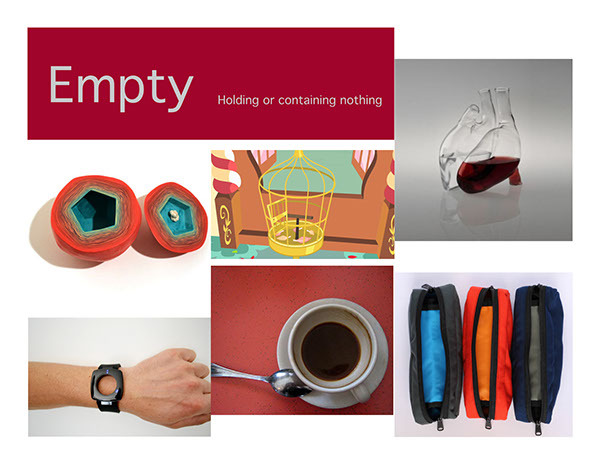 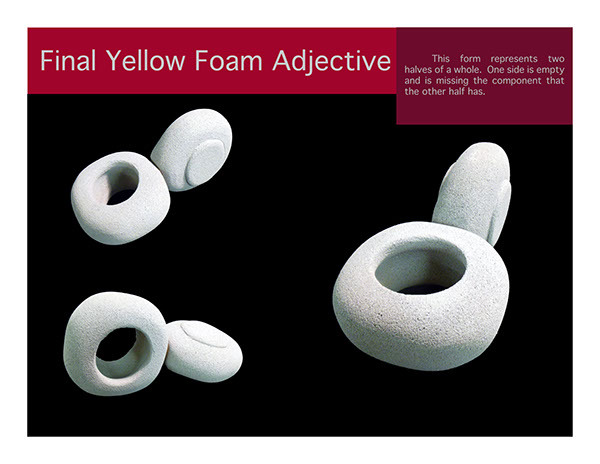 What is the 3-Dimensional quality of empty? 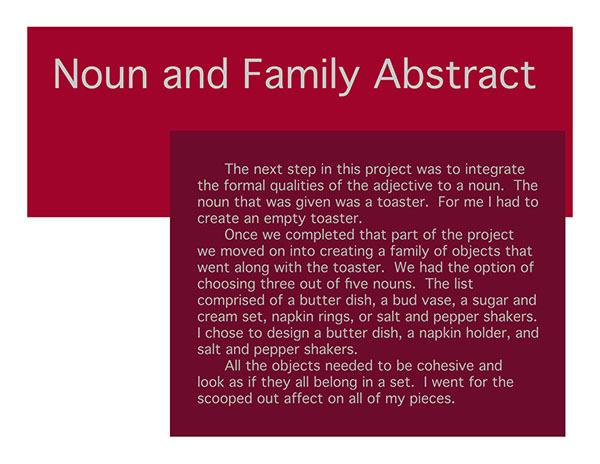 I then integrated the adjective into the noun of toaster. 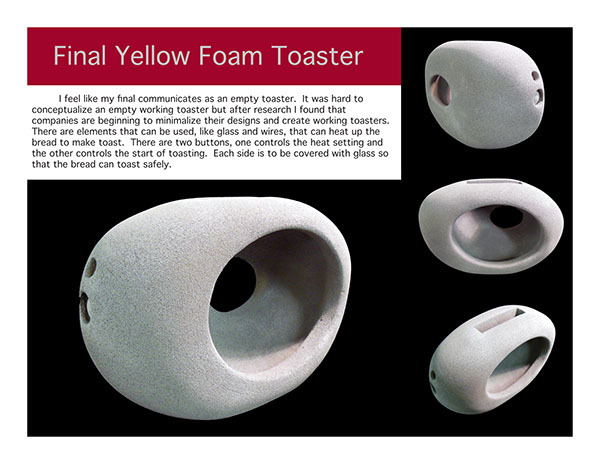 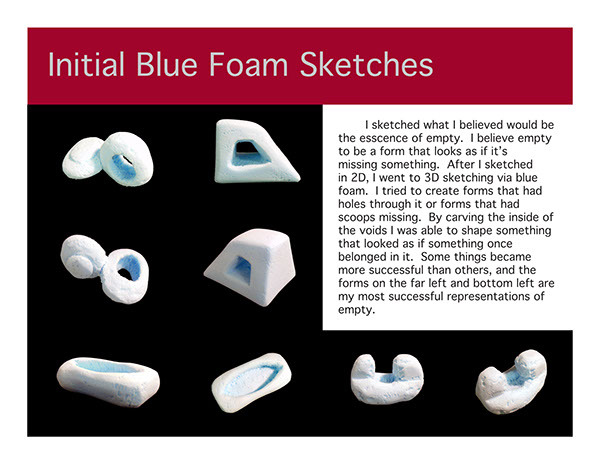 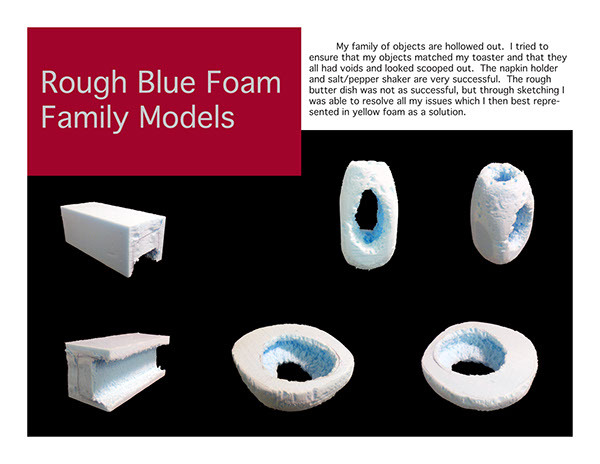 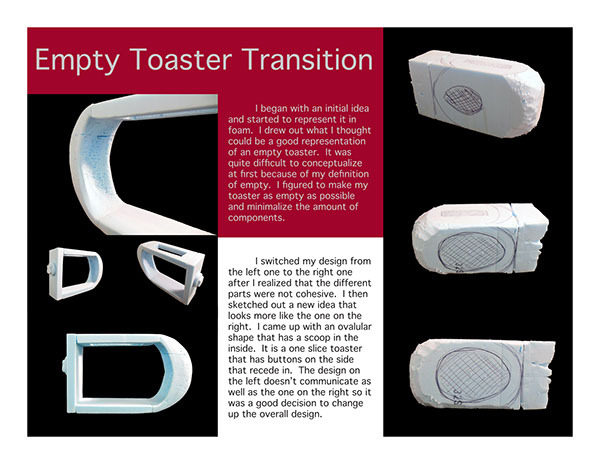 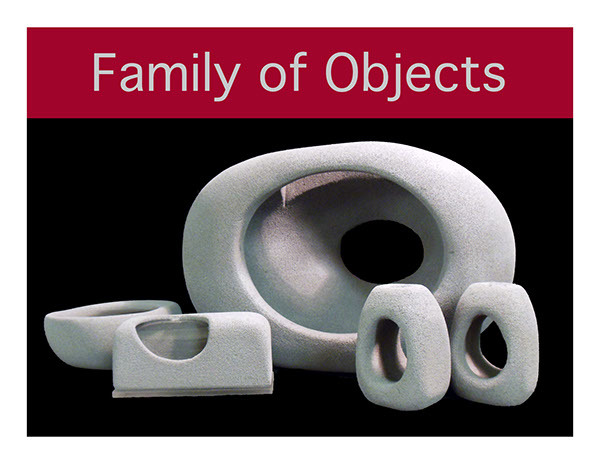 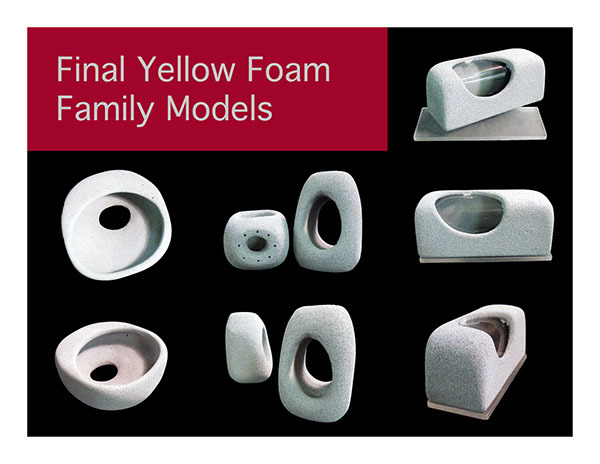 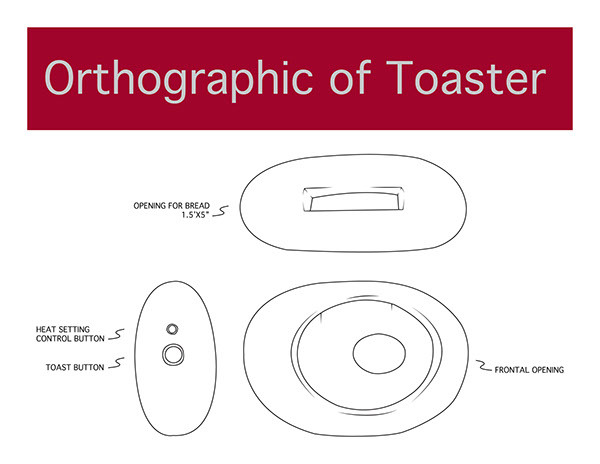 Once that was completed, I made a family of objects to go along with the design of my toaster.